There are some photos here that I didn’t watermark just because they are too precious to watermark! ^_^ So please enjoy these photos! Again, thank you so much to @Che_329 for these photos! When taking out, please do not edit the watermarks! Thank you so much @Che_329 for the awesome photos! ^^ Thank youuuuuuuuu! 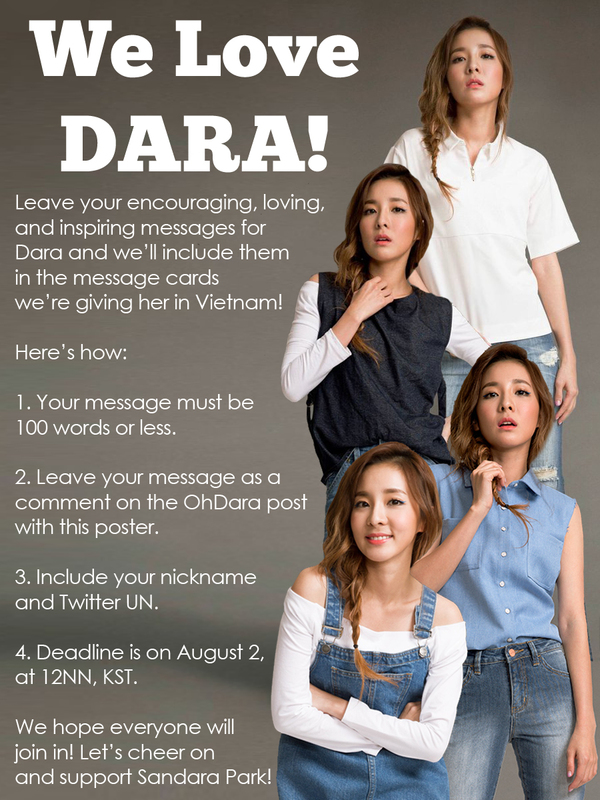 Project: 120708 United Daralings for 2NE1’s First Comeback Stage! 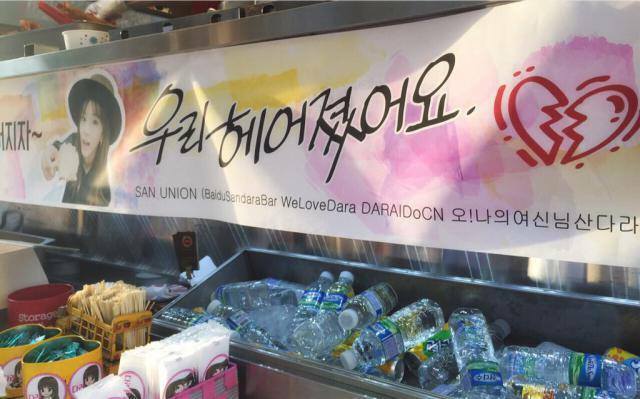 For 2NE1’s first Inkigayo stage, Dara’s different fansites came together to give her some gifts for 2NE1’s comeback! ^_^ Its nothing much but we just wanted to give her something to show how much we missed her and how much we are happy with 2NE1 coming back. Here are a few photos of our gifts for Dara! OH MY GODDESS, WELOVEDARA, OHDARA, SANDARABAIDUBAR and because she deserves a super special mention, @MamaWowa!